Nice apartment in PPE with a garden! Beautiful bright apartment located on the ground floor of a PPE of 6 apartments in Château-d'Oex. It also has a beautiful south facing terrace and a garden, in addition to a parking place in the underground car park. To discover ! 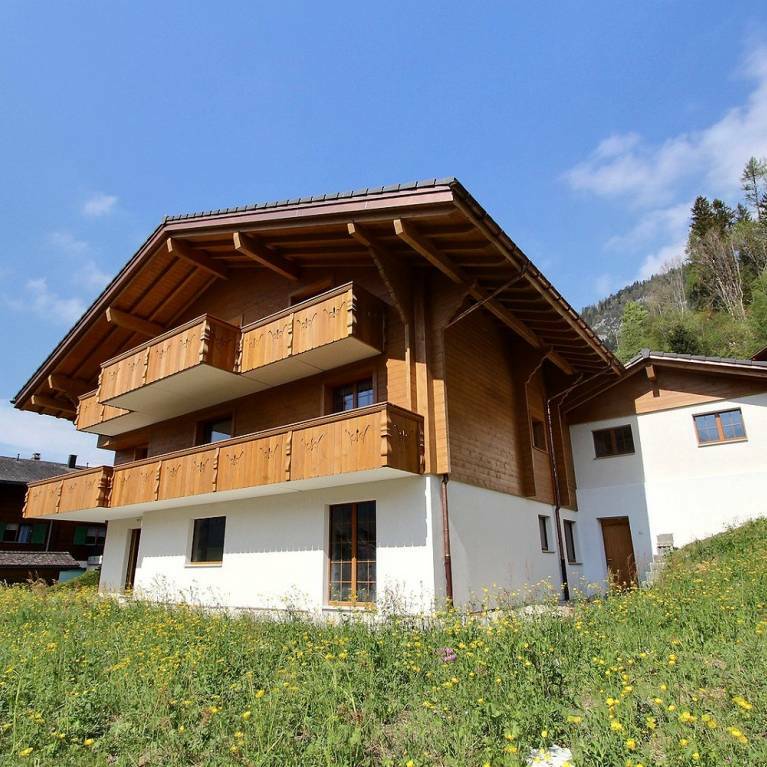 Amazing chalet entirely renovated in 2015 located in a quiet neighbourhood of Château-d'Oex. It offers a beautiful large living, 4 bedrooms with attached bathrooms, balcony, a large and flat garden, covered parking for 2 cars. You have to discover it ! Charming 3.5 room apartment with a loft to accommodate a greater number of people. The balcony is large with a panoramic view. Also this apartment has a place in the underground garage and a cellar. 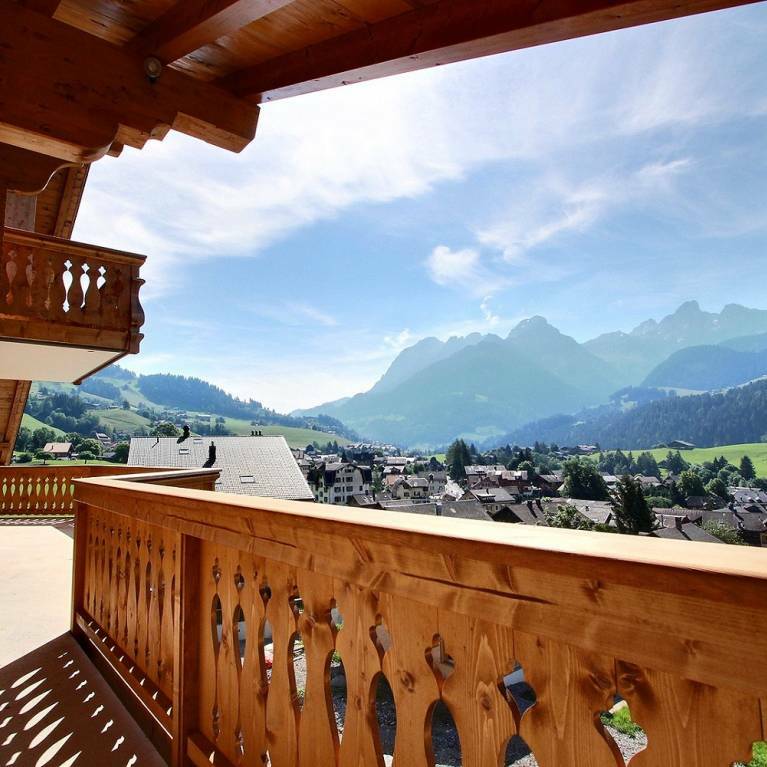 3 charming apartments in a small PPE chalet in Château-d'Oex. 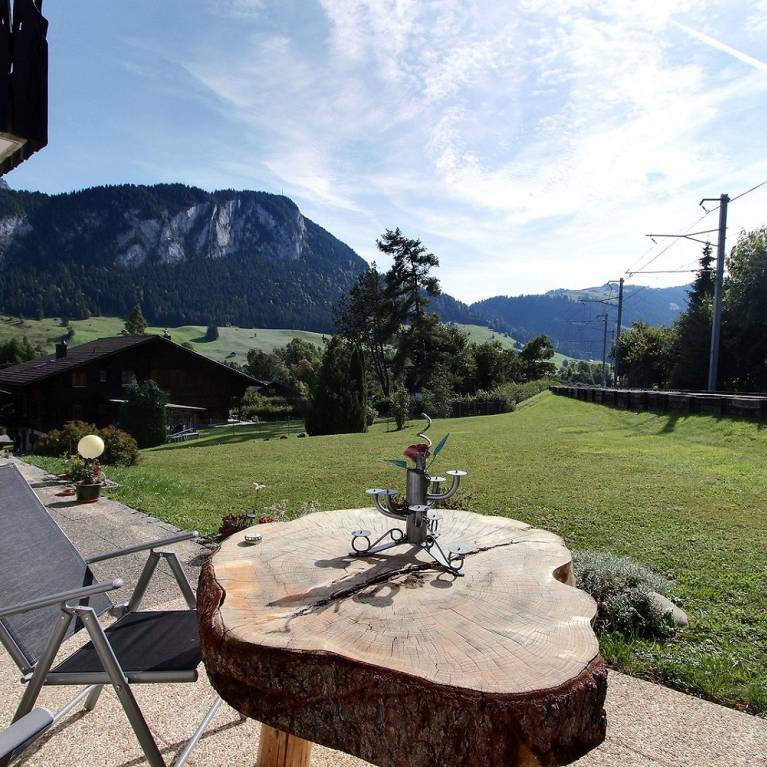 Beautiful cottage type of promotion with a panoramic view of the mountains of the Pays d'Enhaut region. 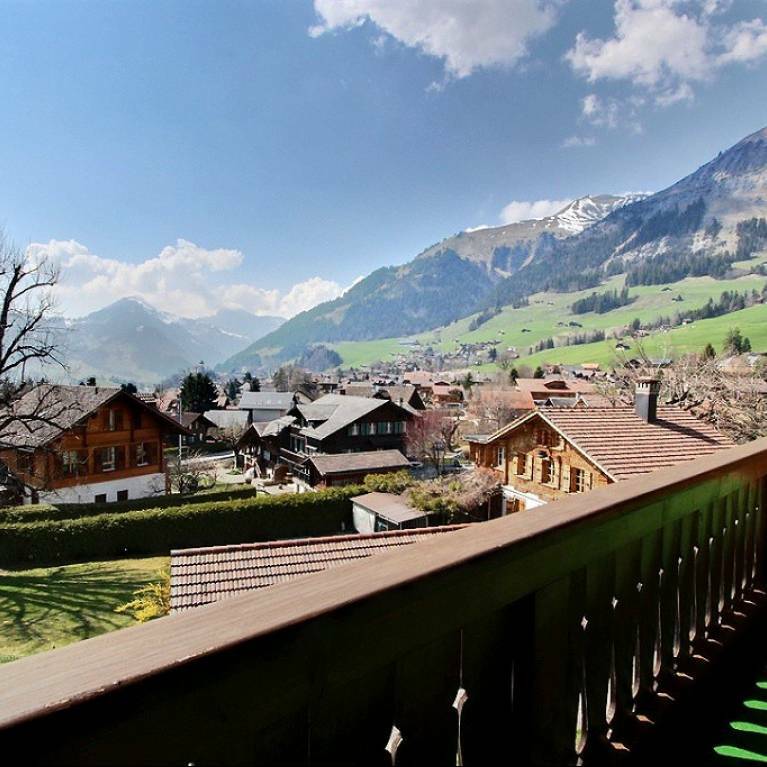 Spacious chalet with large garden! Spacious luxuous cottage with a beautiful & quiet location. Fine proximity of the village center.